The Hogan’s Beach restaurant which is part of the Best Western Bay Harbor hotel in Tampa, Florida, is still open for business bearing Hogan’s name. Last year the restaurant came under heavy criticism after the dress code was posted on a board outside. The dress code stated, “No Excessively Baggy Attire. No Low hanging pants or shorts. No hats, caps, or visors worn sideways. No Do-Rags, Skull Caps or Bandanas. No Oversized or Excessive Jewelry.” Many commented at the time that all the stuff listed are usually associated with the black community and after a public outrage the restaurant management took down the notice. 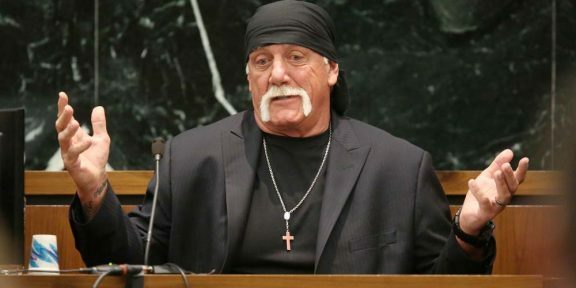 Up until this point everyone thought that Hogan was just licensing his name to the restaurant but RadarOnline got their hands on the Florida Secretary of State documents that clearly show that Hogan is actually the owner. The restaurant is registered under Hogan’s Beach LLC with Hogan’s home address in Clearwater Beach, Florida, as the registered address. 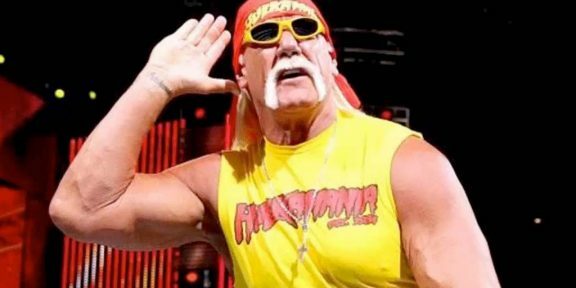 Hogan, under his real name Terry Bollea, is listed as the current registered agent. The document was filed on February 11, 2015.